Are you searching for more ways to optimize your online presence? Do you want to increase traffic to your site and convert this traffic to sales? Or are you looking to strengthen the brand of your products or services? Then it is high time that you see the boundless potential of Twitter in helping you create an effective brand to get those sales to hit the roof. 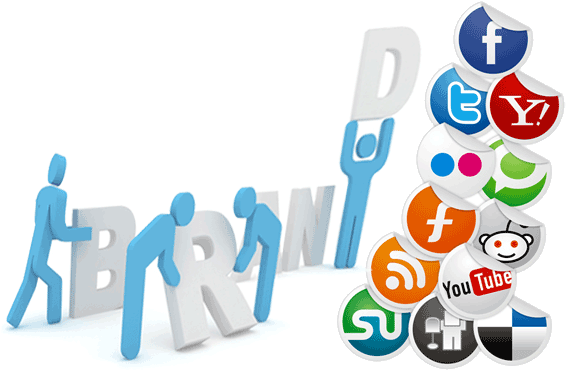 Before anything else, it is critical that you understand what branding is and how it affects your online business. Some entrepreneurs just throw in a cool graphic as a logo, provide a slogan, and pat themselves on the back for creating a brand. While branding may indeed consist of the use of a logo, it is ultimately more than this. Branding is the use of a name, slogan, design, or a combination of all these to totally define a certain product, service, or company. A brand symbolizes the promise of the experience a user will get if he opts to purchase something from that company. A great brand effectively cements the faith of your consumers by conveying the message you want to relay, exuding credibility and worthiness, and inspiring your customers. So, it is not just about a great logo or a catchy slogan. How do you go about tweaking your marketing strategies to create a strong brand? Here are some suggestions in order for you to be able to accomplish just that. 1. Look at your brand as a good and long-term investment. If you are able to create a great and strong brand, you will never have to start at the bottom again. Even if current products or services are no longer offered in the future, your loyal client base will still follow your brand and everything you are offering. Invest your blood, sweat, and tears on creating a strong brand, and you will see greater returns. 2. Assess your value to the market and communicate that effectively through your brand. Determine your product’s strengths and value to the consumers. Do you have a unique selling point that you can convey to your potential buyers? 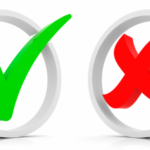 Accept that most consumers are reluctant to trust new companies and products. This is where your brand comes in and convinces them that you have something to offer that your competition can’t. 3. Constantly spruce up your brand. No matter how cool or great your branding is, chances are people will not turn the slightest attention to it if it has been the same for the last thousands of years. Constantly add to your current concepts with unique ideas. Keep it all fresh. 4. Take advantage of social media channels. Everyone is tuned into one or more of the social media networks of today. Facebook, Twitter, Instagram, Pinterest, among others. There are countless channels for you to strengthen your brand with. Make them count. How is Twitter useful in branding? 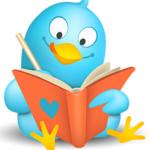 Twitter’s platform, which limits the number of characters that can be used, guarantees its followers the deliverance of relevant, useful, and concise information about the brand. Although some users would love to spend all day following your brand, it just is not possible. Most want to read valuable information about your brand in the quickest way possible. They can get this on Twitter. Some social media networks are bombarded with numerous advertisements, games, and other such add-ons. Users won’t find these on Twitter. They can give your products their full attention without being distracted by any nonsense. Through Twitter, you have the chance to capture and entice your audience with only a small chance of them being diverted. Since Twitter provides real-time updates to its followers, it provides the followers an access to updates on information. 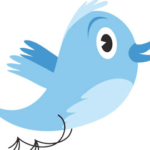 Lots of followers tune in to brands in Twitter for the latest promotions, current deals, and so on. Because of its real-time feature and the possibility of getting a unique perspective from companies, Twitter is also becoming another way for fans to share their superb product experience. 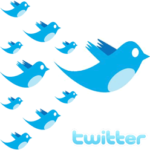 Twitter is one of the most visited social media networks; the number of its followers is reaching the sky. As if that is not enough reason to start branding with Twitter now, you must know that search engines are now looking at social media involvement when it comes to rankings on their results pages. The more followers you have and the higher you rank, the more visible your brand will be. Your online business can flourish exponentially if you create an impressive and credible brand. To achieve this, use Twitter and other marketing strategies. Before long, you might have a brand that is just as famous, lucrative, and credible as that check mark you see on shoes and other sporting goods.